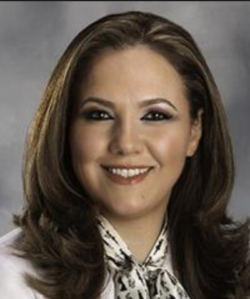 Eliana Bitar, MD is a top OBGYN (Obstetrician & Gynecologist) in Dearborn, MI. Dr. Bitar attended the University of Damascus and graduated in 1999 and has been in practice for 19 years. She completed her residency at Henry Ford Hospital/Wayne State University. Dr. Bitar also specializes in Obstetrics, and currently practices at The Heights Women's Health where she can work to diagnose and treat your symptoms of vaginal dryness, stress incontinence (SUI), and dyspareunia.